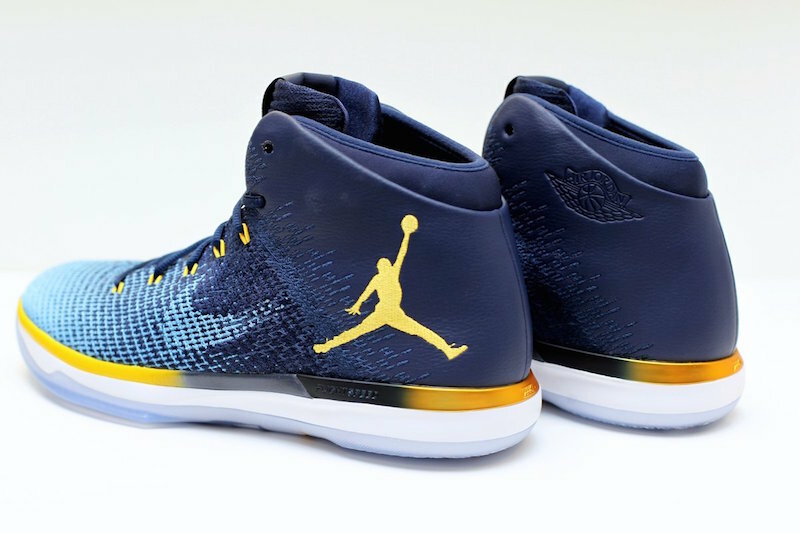 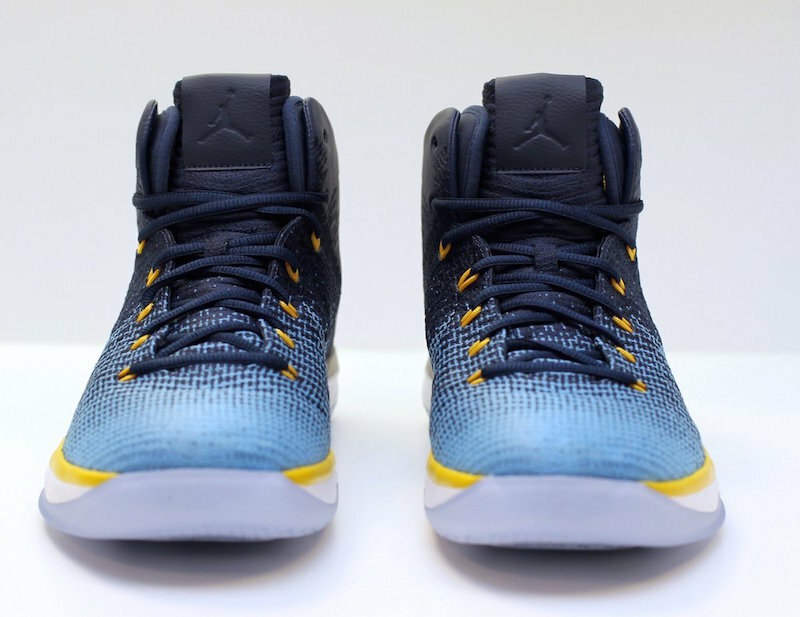 Air Jordan 31 PE "Marquette"
The Air Jordan PE’s are rolling out now, as NCAAB and NBA seasons are set to begin soon, specifically featuring the latest Jordan Brand model, the Air Jordan 31, in many of the special team-based colorways. 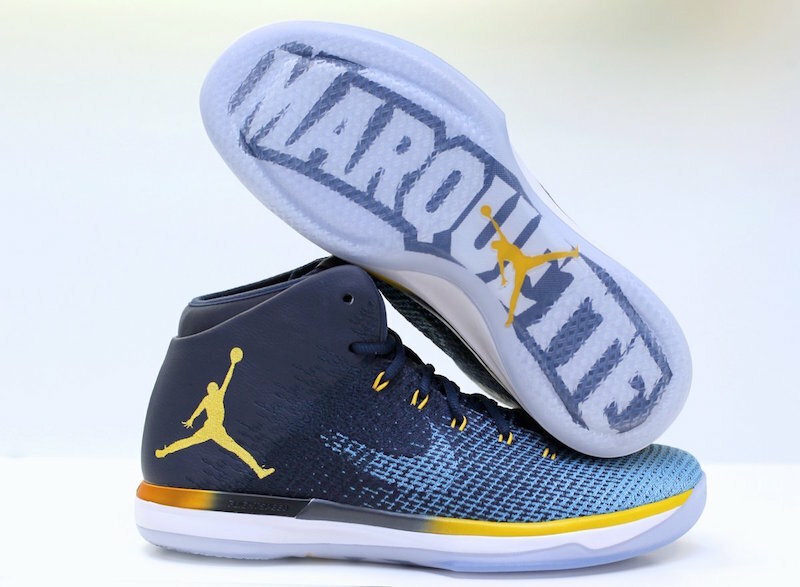 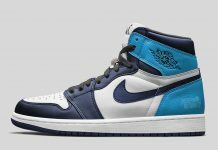 This PE is dedicated to Marquette Golden Eagles with a clean upper of light blue fading to navy accented in gold on various details found throughout the shoe. 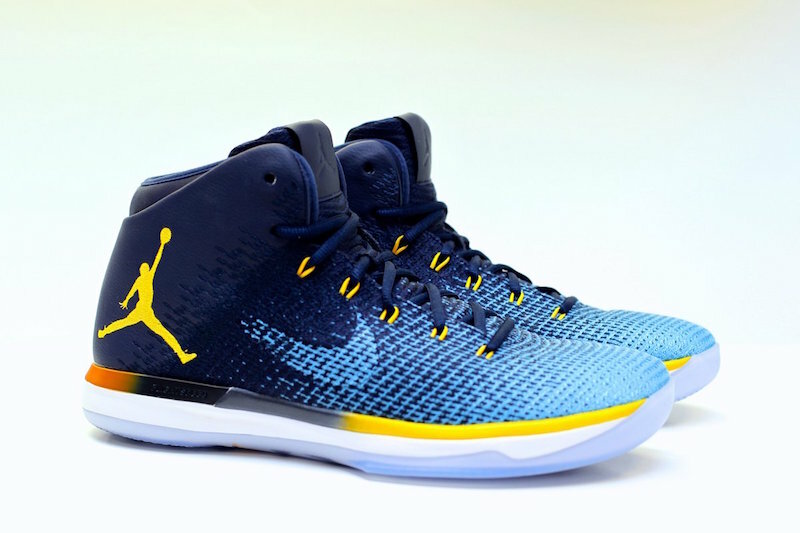 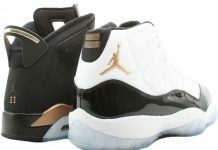 This performance intended model will be sure to look clean on and off the court for those lucky enough to have a pair. 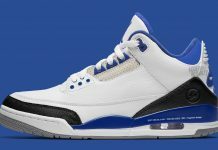 Share your thoughts on this year’s PE’s by tweeting @ModernNotoriety and be sure to stay tuned for more.